AroundThen, the app which makes business networking easier, has released Proximity Portal, a web based reporting tool providing real-time and historical reporting of Beacon notifications and location check-ins for event organisers, as well as for managers within corporate enterprises and shared workspace offices. Organisers can produce custom reports for their events, detailing the time that attendees receive AroundThen Beacon notifications as well as when they checked into the event location. Reports can also be exported to show profile details such as name, company, job title and email, giving greater insight into attendees. In addition, the real-time reporting capability provides an instant view of user activity during the event and as an example, allows organisers to welcome delegates as they arrive. 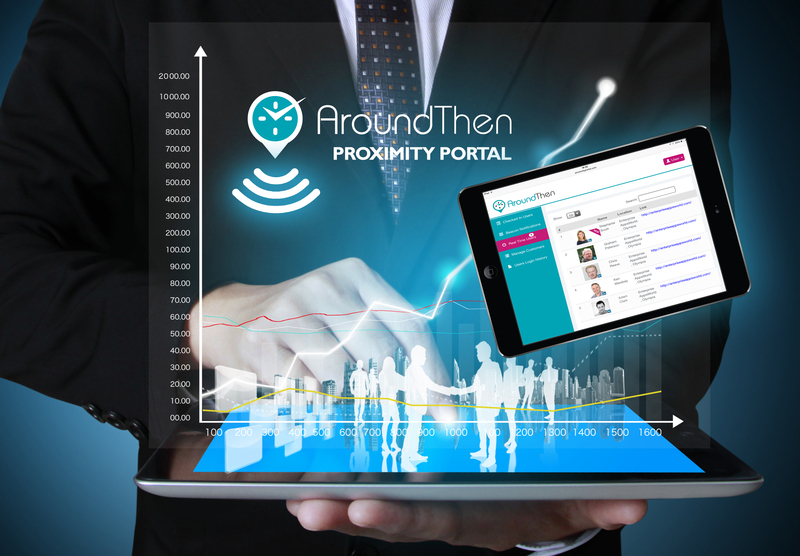 Proximity Portal follows the recent announcement of support for Beacon notifications in the AroundThen Android app, which in addition to iOS now allows reporting of users across both platforms. AroundThen is available as a free download on iOS, Android and Windows Phone. Unlike other business networking apps, AroundThen uses Bluetooth technology which works accurately indoors and won’t drain a device battery.